Aloha! Honolulu Airport Transfer is your ride to and from your hotel in Waikiki, or Oahu home, and the Honolulu Airport (HNL). It takes just one phone call to set up your transfer service. After that, your worries are over. You can count on us to be there on time, waiting and ready to pick you up. At just $35 (up to four people) to and from any Waikiki hotel, we’re known for the lowest flat rate on Oahu. But our professional taxi shuttle service extends to all parts of the island. Whether you’re staying at a resort in Kapolei, a vacation rental on the North Shore, a friend’s house in Kaneohe, or you’re just returning to your home in Manoa we have a flat rate to beat all local taxis. There are no hidden fees, no taxes to pay, and no luggage charges outside of surfboards or bikes. Call 1-800-929-1219 (international) / 1-800-227-1111 (local) or complete the form here to book your transport. It’s that easy! Why Use the Honolulu Airport Shuttle Service? Traditionally, your choices of transportation from Honolulu International Airport to Waikiki hotels are limited to 2 types – typical airport shuttle or regular taxi. We won’t even bring up ride sharing apps, given the safety concerns. For starters, the non-reservation shuttle to Waikiki will cost you about $15 per person and may include extra baggage fees Therefore a party of three pays much more than our $35 flat rate. Plus, you have to share the ride with a bunch of other people you don’t know. And your wait time before they leave is 20 to 30 minutes. These shuttles don’t leave Honolulu Airport until all seats are filled. And, if you’re one of the last ones dropped off, it’s going to be an extra 45 minutes to an hour and a half until you get to your destination. That’s the last thing you need after a long flight. Then there are the typical Honolulu Airport taxi fares to Waikiki. Assuming you trust your taxi driver to take the shortest route possible, the fare ranges between $45-$55 during off-peak hours, and can run an extra five to ten dollars during rush hour. Some Honolulu airport taxi drivers charge $.50 per carry-on and $4.50 per extra heavy or bulky item. In addition, some of these taxis are in dirty and in disrepair, without no air-conditioning. Some drivers barely speak English which can result in miscommunication. This is no way to begin your trip to Hawaii. Know what it costs to get where you're going before you hop in. Best flat rates on Oahu. Safe, professional, english-speaking and family friendly shuttle service with lots of Aloha. Get to and from the Honolulu International Airport (and call) at any time of the day or night. 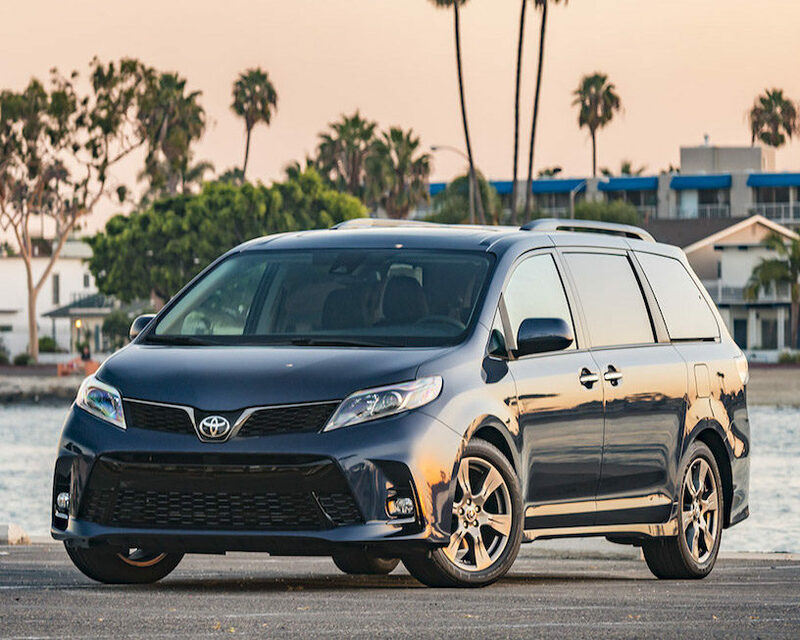 “Ride in style and comfort in one of our spacious 2018 Toyota Siennas. Seats up to 7 passengers. 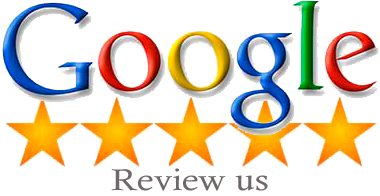 “From Waikiki hotels to North Shore vacation rentals and beyond, we’ll get you to and from Honolulu. Learn more about Honolulu Airport Transfer. Our mission is to make you feel welcome from the moment we greet you at the airport, hotel lobby, or front of your home. We offer visitors and residents an aloha-filled, affordable, comfortable, convenient, and safe way to get to and from the Honolulu International Airport, anytime. 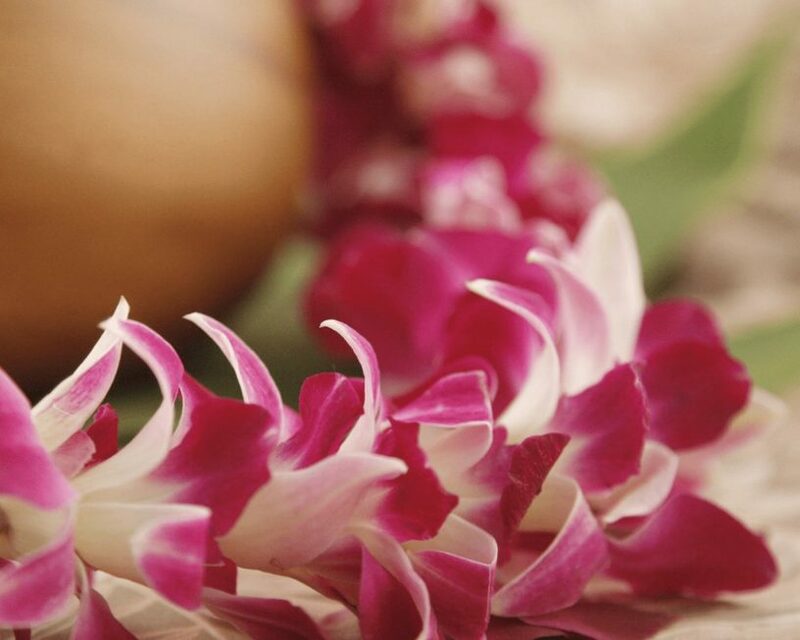 Embrace the quintessential Hawaii arrival experience. Whether it’s your first or fifteenth time on the island, or you are kama’aina who has been away from home for too long, there is no better way to start your time on Oahu than by being draped in a traditional Hawaiian lei. We have options to accommodate your entire party. Do you have a long layover? Is your hotel check-in or check-out time far from your flight arrival or departure? 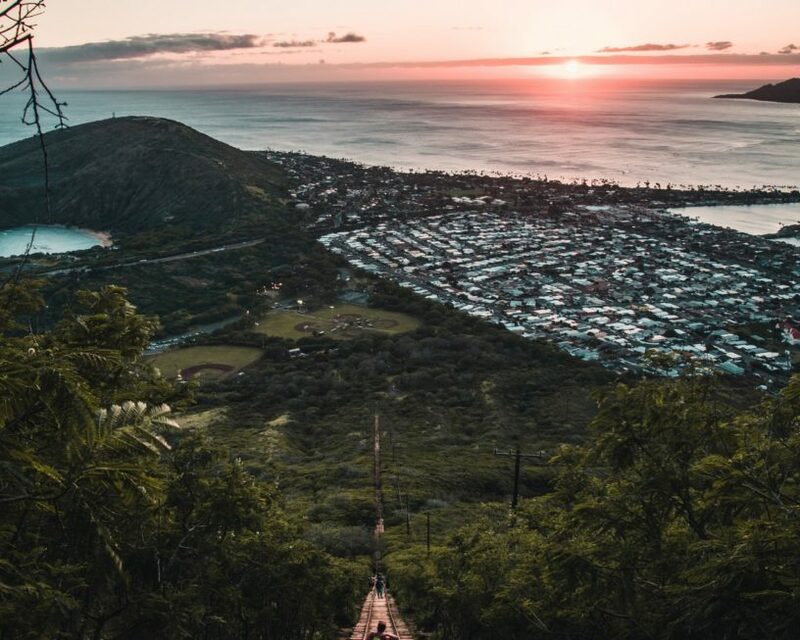 There are some great places to visit and pass the time while keeping close to the Honolulu International Airport. Feel free to explore, and remember, we’ll pick you up when it’s time to head to your destination. There’s a lot more to Oahu than Honolulu and Waikiki Beach. As your informal concierge to the island known as “The Gathering Place”, we update our blog with weekly tips on how to get the most out of your stay, along with a few insider secrets. 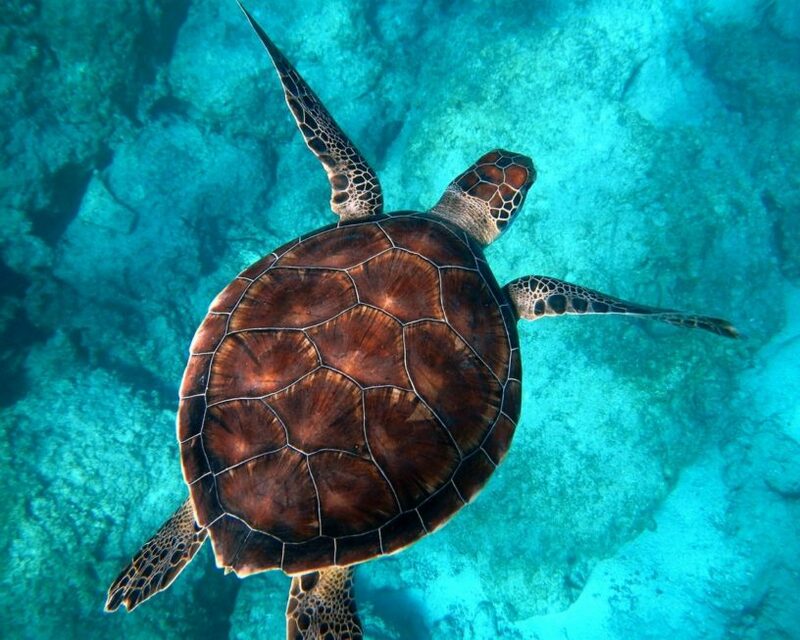 Discover the true spirit of Aloha by becoming a regular follower of our blog. Wow. That was the easy. Our friendly and helpful driver was waiting right outside of baggage claim with leis in hand for my two young daughters. He made us feel so welcome as we were whisked off to our hotel in paradise. Arriving at any airport with the kids can be stressful, but this was a breeze. Mahalo!